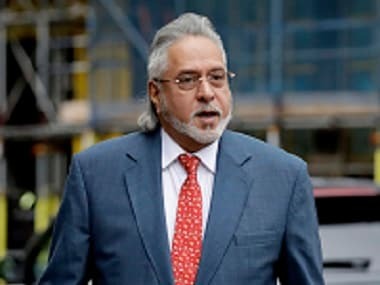 London: Vijay Mallya, who is being pursued by Indian authorities over unpaid loans tied to his defunct Kingfisher Airlines, has taken steps that could see India disappear from the name of his Formula One team. Listings at Companies House showed six businesses were registered to a London address on 31 May and 6 June using the Force One name. 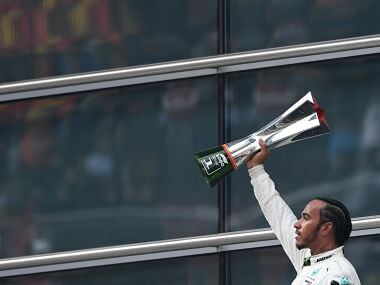 The only named official for the companies — Force One Grand Prix, Force One Racing, Force One Team, Force One Technology, Force One Hospitality and Force One Brand — was Force India director Thiruvannamalai Ventkatesan Lakshmi Kanthan. Kanthan is also sole director of Force One Consultancy, a company set up on 2 June. 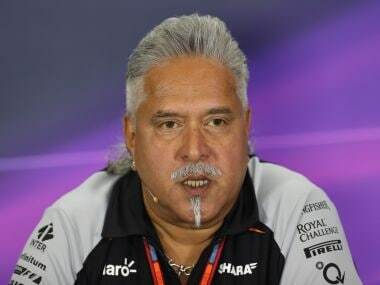 Mallya was quoted on 14 June as saying he was considering changing the name of the Silverstone-based team to make it more attractive to potential sponsors and give it more of an "international flavour". 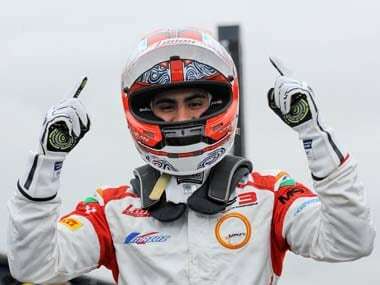 Mallya attended only one Formula One race last year — the British Grand Prix over the road from his team's factory. He said this month that there were no plans to sell the team, however. 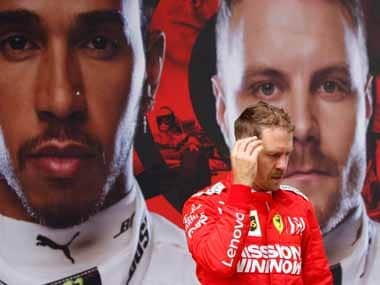 "Since then we’ve lost the Grand Prix there (in India), the Indian sponsors no longer were interested in sponsoring us. Now we have no Indian sponsors whatsoever, apart from Vijay’s Kingfisher.